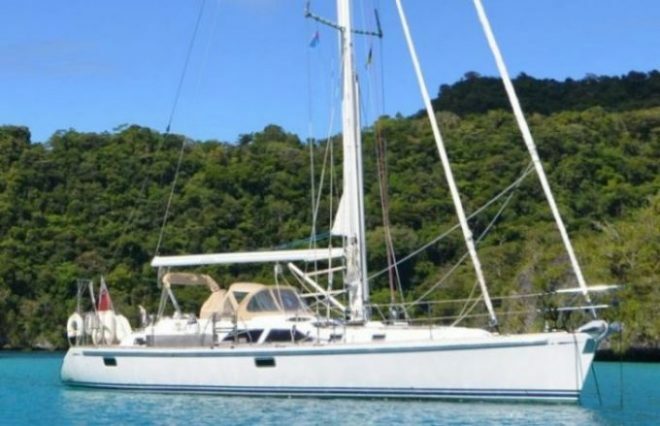 Fully equipped German Frers Hylas 46 Deck Saloon Yacht For Sale with John Rodriguez Yachts – just reduced in price. Launched in 2009 this beautiful blue water yacht is bristling with equipment for extended sailing and has a simply stunning interior. Lying Hamble UK – viewing is highly recommended.